Thanks Fuddruckers! 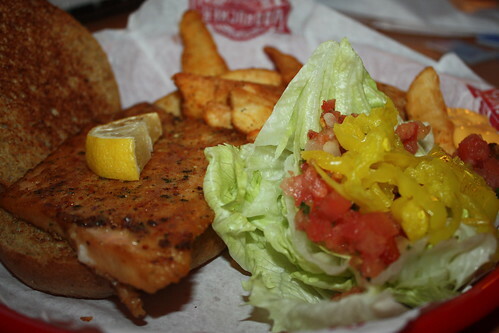 This appeared to be a balanced sandwich….salmon and lots of veggies. Forget people fries in the background!